Overall, I think this was an outstanding vision of the man without fear and fully intend on gushing about the series momentarily, but first it’s important to consider some of the series’ problems. 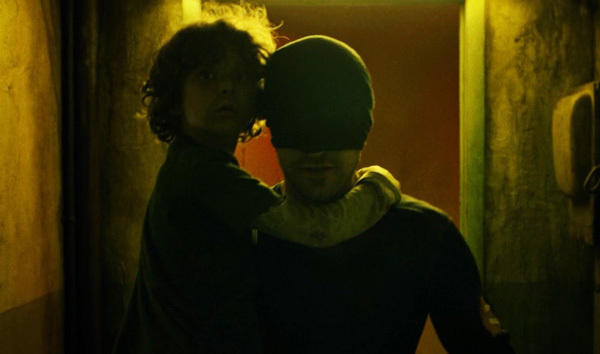 I was frustrated at times by the way budgetary constraints limited the action of the show, with action sequences often happening ‘off screen’ — while it could be argued this was to represent the audio-dependent world of Daredevil, it’s pretty clear this was because the studio got strange with the change. My other frustration? Foggy. Of all the changes made in the series, turning Foggy into an awkward frat boy was an odd decision, made worse by an actor who seemed incapable of delivering lines in a way that didn’t seem completely ham-handed. 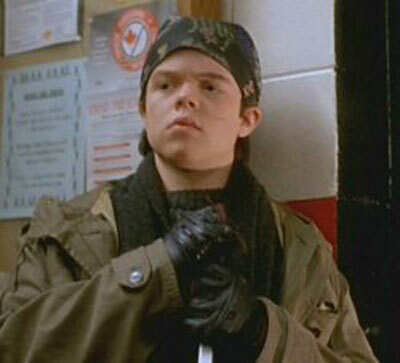 I don’t want to rag too much on Henson (I mean, come on, he was in Mighty Ducks! ), but Foggy stuck out like a sore thumb throughout this series. Please, makers of Daredevil, fix the Foggy character in the next season! But the most glaring issue is the fact that the story of a blind super hero was not fully accessible at launch, as audio description was not provided for viewers who could not watch the action. No matter how you slice it, this is inexcusable and continues an evolving tradition of Netflix not providing a fully accessible experience. Unlike their resistance to closed captioning, Netflix developed a new audio description system to correct this problem. Which is good! 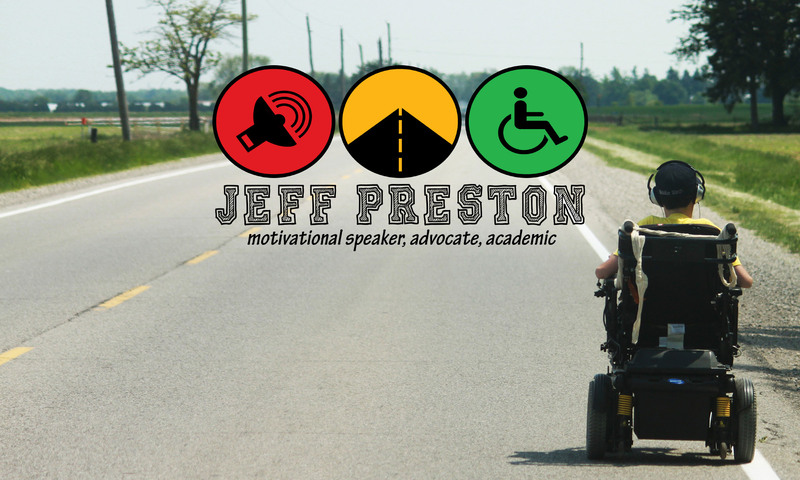 But it really shouldn’t have been a problem to begin with and reveals a fundamental ignorance of the principal disability of the show — blindness. Tune in tomorrow for the biggest “ugh” moment in season one: Matt Murdock’s dreams of sight.